The stars aligned over Warwick Farm, New South Wales, this week. Sharing the stage at the Aerotropolis Investor Forum, Prime Minister Malcolm Turnbull, New South Wales Premier Gladys Berejiklian and Liverpool City Mayor Wendy Waller were resolutely on the same script. For many Australians, including the prime minister himself, the fact that all levels of government are backing the Western Sydney airport project was remarkable. Yet bipartisan support is essential for such a project to succeed. In a study released this week by the United States Studies Centre, we analysed the success factors of several US airport cities and found parallels that the Western Sydney development could draw on. We also identified policy settings that need to be resolved before the airport opens. That includes ensuring 24-hour operations, for a start. What sort of development is this aerotropolis? US geographic economist John D. Kasarda popularised the term aerotropolis to describe an integrated urban area around an airport – as opposed to the more usual ad hoc expansion of economic activity around airports. The state and federal governments have adopted the term to define their aspirations for the greenfield site at Badgerys Creek. It presents, as Berejiklian told the overseas investors and infrastructure companies, a “once in a century opportunity” to go far beyond an airport as merely a runway and associated infrastructure. The NSW government’s vision is more akin to Dallas-Fort Worth International Airport in Texas, the assembled advisers and government agencies explained. However, for every successful aerotropolis – like the Zuidas economic zone that hugs Amsterdam Schiphol airport, or the Dulles Technology Corridor along the main road linking Virginia’s Dulles Airport and Washington DC – there are many grand airport terminals struggling to remain viable. The risk is lower in Australia, partly because of our more modest tastes in infrastructure architecture. Even so, any new airport is at risk of being underused. This is especially true in a city where a new airport is competing against an incumbent. However, all layers of government, but particularly the state government, are determined to avoid the Western Sydney airport becoming a white elephant, not least because the ultimate aim is to sell it to a private operator. The most striking observation that arose from our study is that the NSW government has no power to deliberately shift air traffic to the new airport. This was de rigueur in 1970s and 1980s America. The rise of Dallas-Fort Worth is a prime example. Dallas’s downtown airport at Love Field was closed, as was Great Southwest Airport in Fort Worth. Their traffic was amalgamated at Dallas-Fort Worth by legislative instrument (although a court challenge by low-cost carrier Southwest Airlines resurrected Love Field as its headquarters). The result is a major airport surrounded by one of the most economically productive metropolitan regions in the world. Similarly, in Washington DC, noise complaints about Washington National Airport (later named after former US president Ronald Reagan) prompted authorities to force intercontinental jets to the new Dulles International Airport. US defence manufacturers set up offices nearby; hotels and conference centres followed. The counties around Dulles are now home to the highest concentration of defence aerospace headquarters and employees on the planet. Most US airports are owned and operated by government, in contrast to Australia. Because Sydney Airport is a privately run enterprise with agreed (if contested) operating restrictions, imposing further restrictions would be politically and financially impossible. Shareholders would demand compensation for any loss of business. The restrictions on Sydney Airport (including noise-sharing routes, movement caps, and an 11pm-to-6am curfew) are due to federal law, not local ordinances as in the United States. Regardless, the Commonwealth is unlikely to further restrict traffic at the airport, not least because its proximity to the CBD is attractive to corporate travellers. Instead, the governments must work with the hand they have been dealt. The NSW government is pinning its hopes for the aerotropolis on sectors such as defence aerospace, air freight logistics, advanced health care, and food agtech. In many of these areas, however, Australia lacks a track record. New industries can be created, but it will be a case of starting from a position of weakness, rather than strength. Take defence aerospace: Australia is a buyer of defence materiel rather than a supplier. What defence expertise there is is divided between South Australia, Queensland and Victoria, as well as NSW. This does not rule out its development as a major employment sector, but the conditions will need to improve. The planned defence aerospace precinct will have to attract many more businesses besides the anchor tenant, Northrup Grumman. This was the point of the investor forum. Eight ministers, state and federal, were on hand and many made themselves available for investors to ask questions. This level of access at a public forum is unusual in Australia, and underscored the governments’ serious intent. So what more can governments do? Some policy settings need to be resolved before the airport opens. Legislating for 24-hour operations is a straightforward, but not uncontentious, move. Unpicking some other regulations may be trickier. Take, for example, air services agreements. These are international bilateral treaties that restrict the number of flights between two countries. Within the detail of these agreements is a description of cities as greater metropolitan entities that would, if not amended, lump Western Sydney Airport with Sydney Airport under the same cap. For the new airport to compete for passenger traffic, every tool at its disposal needs to be used to lure airlines. Removal from the bilateral quota is one such tool the federal government can use. Similarly, a greater ability to vary landing charges and air traffic management fees for smaller airports needs to be considered for both Western Sydney Airport and Avalon Airport in Geelong. Competitive pricing is needed to attract low-cost carriers. 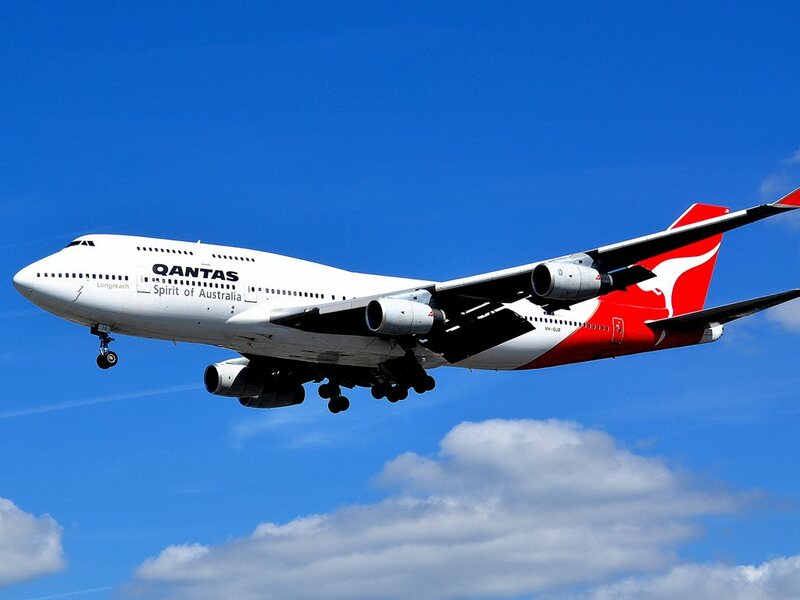 More fundamentally, governments need to stick to the bipartisan path on the airport’s development that shadow infrastructure and transport minister Anthony Albanese persuaded the Labor Party to adopt in the early days of the Abbott government. As the politicians on the aerotropolis forum stage know all too well, grand projects have been scuppered in Australia by political infighting.